The Brighter Side YYC: Fairmont Hot Springs Resort - GREAT family get away! Fairmont Hot Springs Resort - GREAT family get away! 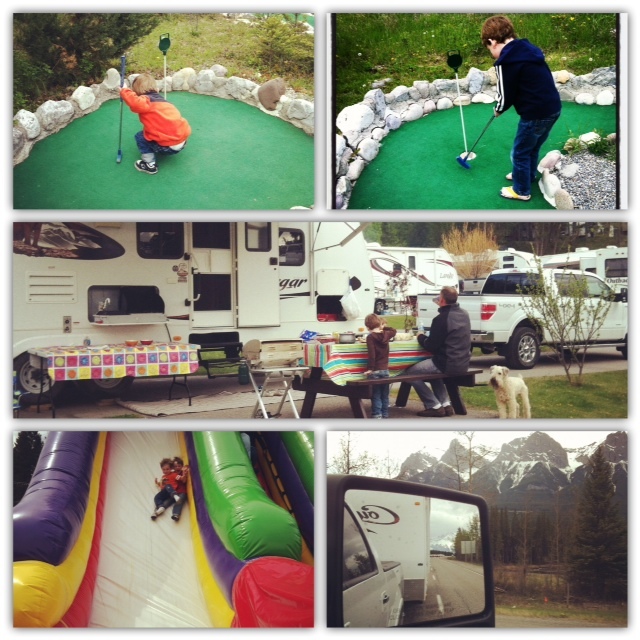 Once we set up at Fairmont Hot Springs Resort, let the fun begin!! This was a GREAT place to bring the kids AND the dog! From mini golf, to bouncy castles to swimming in the hot springs. It's was the perfect place for our family of 4! Plus, for the grown ups there's some of the best golfing around!! So if you're wondering where to take the kids, take them on the short drive into beautiful British Columbia. From Radium, Invermere, Windermere to Fairmont, there's so much for a family to do!! Thanks for the GREAT long weekend Fairmont Hot Springs Resort!